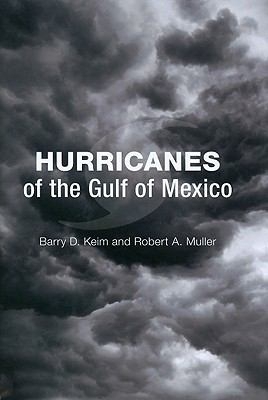 Description: In this definitive guide, climatologists Barry D. Keim and Robert A. Muller examine Gulf hurricanes-from the 1800s to the present and from Key West, Florida, to Mexico's Yucatan Peninsula-providing an extraordinary compilation and interpretation of an entire region's hurricane and tropical storm history. 216 pages. Viewed: 2,447 times since September 3, 2012.